Check out this sparkly new disco collab track from DJ’s Equal + LEFTI (at the bottom of post). Equal is a New York City DJ and music producer originally from Asheville, NC. He’s previously spent his nights wooing crowds all over the world, from New York City’s hottest parties for the downtown-club kids and fashion elite, to large scale events and festivals such as Bonnaroo. As a lifetime drummer from a musically inclined family, his transition to production from solely DJ’ing was a natural one. He first garnered attention as a producer with the release of his single, “Lost in the Evening (ft. Gary Jules),” and his recent hit “Shakedown” has garnered worldwide DJ support alongside placement in outlets such as Vogue UK and a collaborative ad-campaign from Ciroc for Zoolander 2. Equal will continue to release exciting collaborations featuring indie music’s elite as the year continues. LEFTI is a Brooklyn based Producer / DJ / Musician and Songwriter by way of Florida. 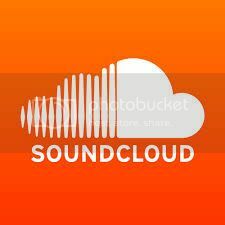 Mainly known for his thrilling remixes for artists such as Anoraak, Gallant, CID, Big Data, ASTR, French Horn Rebellion and Solid Disco, LEFTI has been titled “a disco-house hero” by Dancing Astronaut and has “richly layered productions that tread the line between house, funk and indie dance” by Billboard. 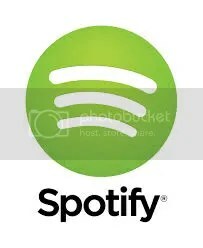 With only a handful of original material released (Big Beat, Atlas Chair and Mix Mash) LEFTI has already been supported by top tier DJ’s (Don Diablo, Laid Back Luke, Martin Solveig..) as well as placement in digital marketing synchronization through the likes of Hulu and Vanity Fair. LEFTI is currently set to release a string of singles in the months ahead. Filed under Check 'em Out!, dance, listen, Newest Love, Whoa! 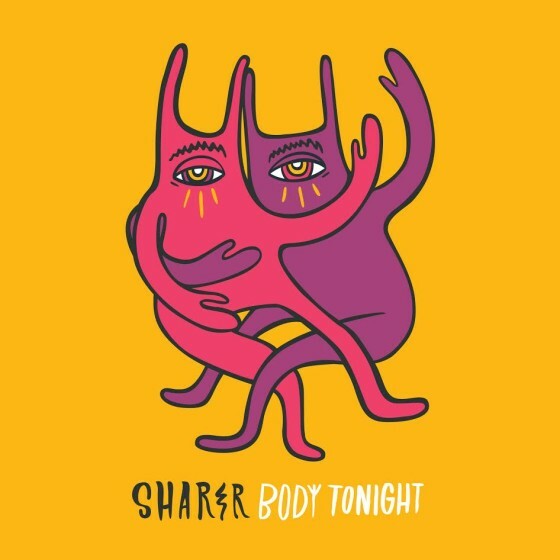 Today, Sharer are pleased to reveal their debut song “Body Tonight” to the world. 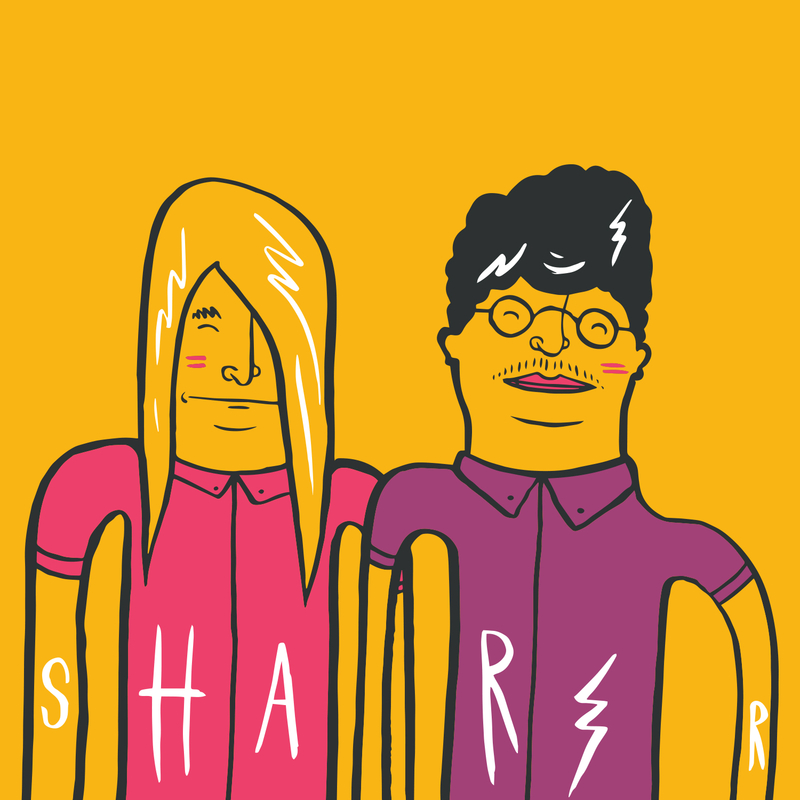 SHARER is Young & Sick (Nick van Hofwegen) and JD Samson (MEN / Le Tigre). Alongside Nick and JD, the vocals on “Body Tonight” are by Jo Lampert (Tune-Yards, AVAN LAVA) and Xavier Smith. The single will come out on August 21st, with remixes from Midnight Magic and LEFTI.